MahBoundLotus at the Pre-Spirit Fest Yoga Intensive! 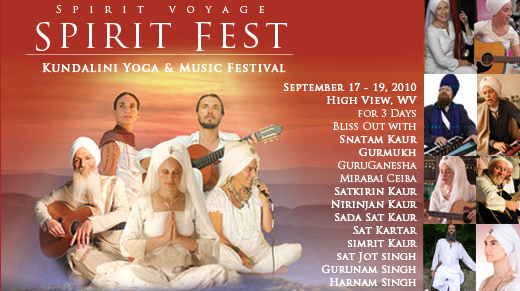 The Spirit Fest Yoga Intensive will be held September 15-16, 2011 in Waynesboro, Pa! MahBoundLotus®: Also known as Baddha Padmasana or Bound Lotus, has its roots in Kundalini, Ashtanga and Hatha Yoga; A restorative posture that engages the entire body by binding it into the symbol of Infinity, as taught by Mahan Kirn Kaur. At Spirit Fest you will be introduced to MahBoundLotus, and begin to understand how self-mastery with this pose can change your life. We will review warm-ups and how the silence (shuniya) and self-healing is created through this kriya. 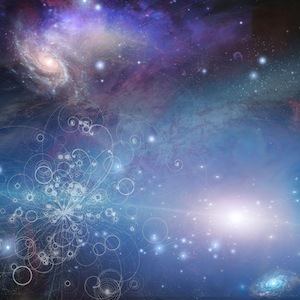 The process of binding the self into the symbol of Infinity and what effects can lead to the ability to recognize what Yogi Bhajan called the Projective Meditative Mind and the Healing Art of Sat Nam Rasayan, as taught by Guru Dev Singh. On the second day we will delve further into MahBoundLotus, so you may begin or continue this practice at home. It is a powerful self-healing practice. Bring props: scarves, towels, pillows, old neck tie etc. Yogi Bhajan first gave Bound Lotus to Mahan Kirn Kaur, as a sustained practice, after 2 years, she was requested to teach it to the world. Enhances flexibility—ankles, knees, legs and spine gain increased mobility, opens the shoulders and hips. You will be shown how to use Props and Modifications, to be able to sustain, incorporate and grow with this ancient practice as a part of your daily life. Click here for more information about the Pre-Spirit Fest Yoga Intensive! 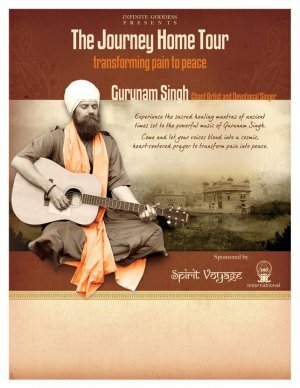 New Yoga Classes with Live Music Added to Spirit Fest!